Successful application of the Sail Walking Device--(China's first) intertidal wind power installation transport vehicle_Company News_Ningbo Sail Hydraulic Transmission Co., Ltd. The first largest tonnage intertidal wind power installation transport vehicle in China is based on the construction, transportation and installation of intertidal and offshore series wind turbines. 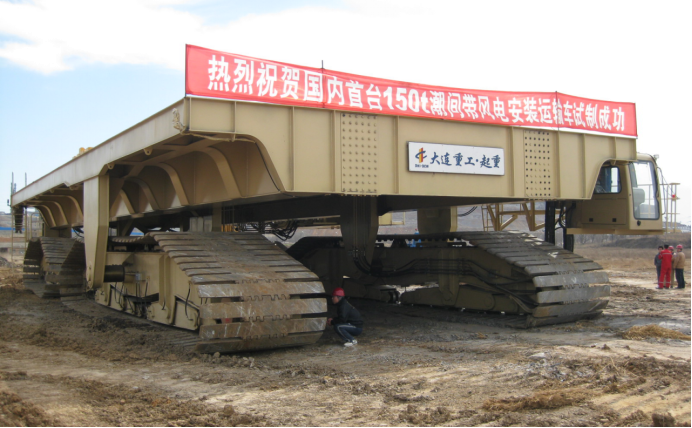 It is a safe, reliable and economical and costly tidal flat transport equipment. 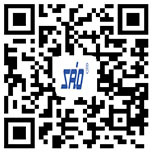 Sail's products are: SL418T3B365 (GFT330) travel reducer for 150T (loaded 255T) transport vehicle, and SL417T3B251 (GFT220) travel reducer for 40T (100T) transport truck, the first batch since 2009 And the use of late ordering has not received any feedback from customers on the quality of the reducer. The trouble-free use in the past five years indicates that Sail has truly filled the gap in the creation and manufacture of domestic high-torque reducers; Successful use has won the favor of people from all walks of life!